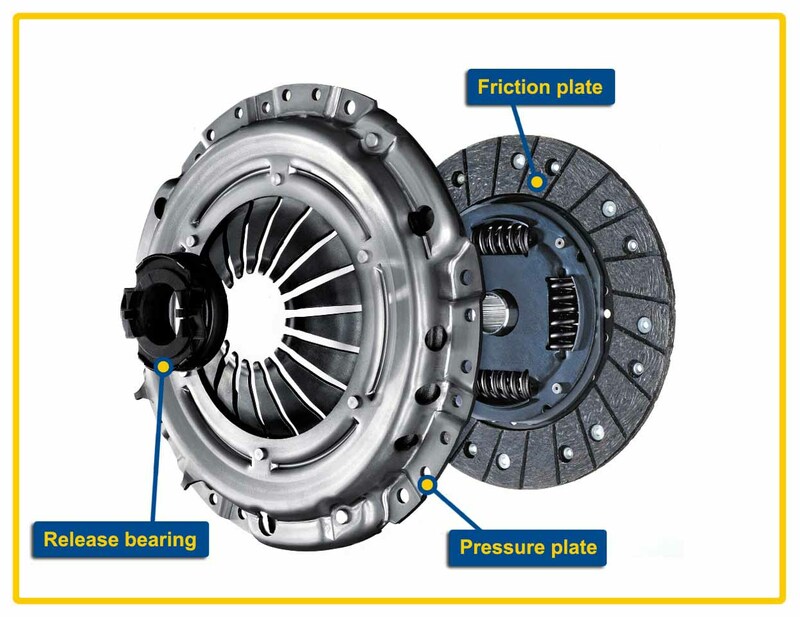 The main parts of a clutch are mainly divided into three groups. The flywheel is bolted to a cover which carries pressure plate, pressure springs and releasing levers. As the flywheel is bolted to the cover assembly, thus, the entire assembly of the flywheel and the cover rotate all the times. 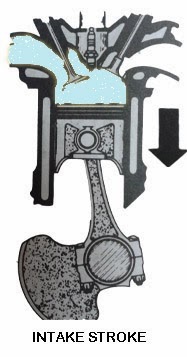 The clutch housing and cover provided with openings so that the heat produced during the function dissipates easily. 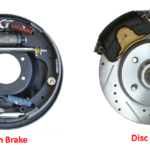 The driven members consists of a disc or plate called clutch plate. 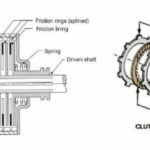 The clutch is free to slide on the splines of the clutch shaft. 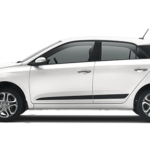 It carries friction materials on both of its surfaces. 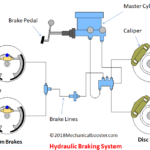 When the clutch plate is gripped between the flywheel and the pressure plate, it rotates the clutch shaft through splines. 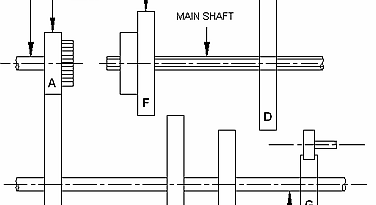 The operating members consists of a foot pedal, linkage, release or throw out bearings. After reading this i think you can give the answer of these question very easily. 1. What are the main parts of a clutch? 2. What does the driving members consists of? 3. Where does the flywheel is mounted? 4. Why the entire assembly of the cover rotates all the times? 5. Why does the clutch housing and the cover is provided with openings? 6. What does the driven members consists of? 7. Where does the clutch slides? 8. 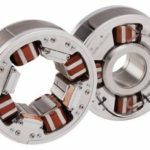 Where does the clutch carries the friction material? 9. 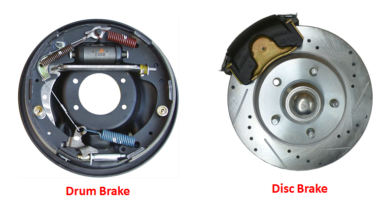 When does the clutch plate rotates?